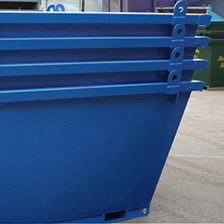 Skip Bins. 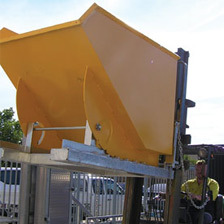 Hooklift Bins. 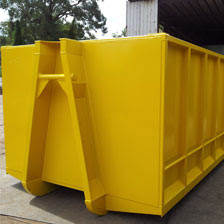 Crane Bins. 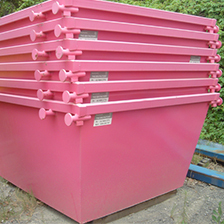 Tippler Bins. Our manufacturing process is one of skill and quality craftsmanship, sourcing only the finest Australian made materials. With years in the industry, our staff have gained the relevant skills and practice to maintain high levels of efficiency. We also continue to keep up with changing trends and advancements in the manufacturing process and the Australian waste industry. With a client base ranging from small private businesses to the country’s largest waste management companies, Bin Factory prides itself on being able to cater to a wide demographic and serve the different needs of all customers.